Steve Rogers uses notes and writing of his father Adrian Rogers to share this important book. 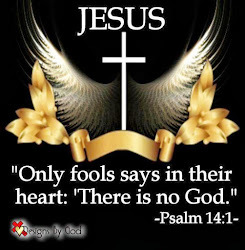 The writings deal with the Lord’s Prayer and how we should be praying. Jesus gave His disciples this example or guide to use when they asked Him how to pray. The Lord’s Prayer is a guide to be used when we pray, and this book explains the reason why. 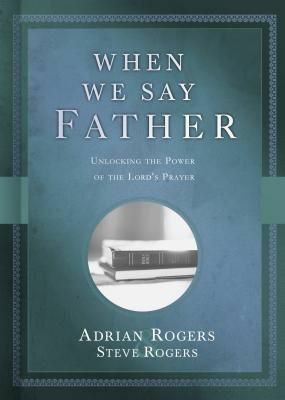 The words, in this book, are Adrian Rogers’ teaching and he has shared different stories and scripture verses that will help us to understand just how and why prayer is important. 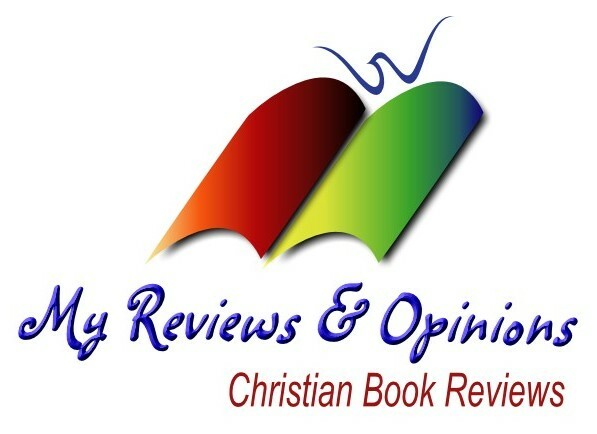 He has broken it down in seven sections and explains each section in great detail showing the basic components and promise of prayer from the source, Jesus. The sections are; The person, the priority, the provision, the pardon, the protection, the praise and the promise. Each section is very important but the most important of all is the prayer itself. Adrian explains that we need to pray and if we want our prayers answered to remember these three words, ask, seek and knock. When we ask, we express desire. When we seek, we explore direction. When we knock, we exercise determination. A-S-K is what you need to remember. The book is not a large book but holds a great deal of information and a lot of help for anyone struggling with their prayer life.